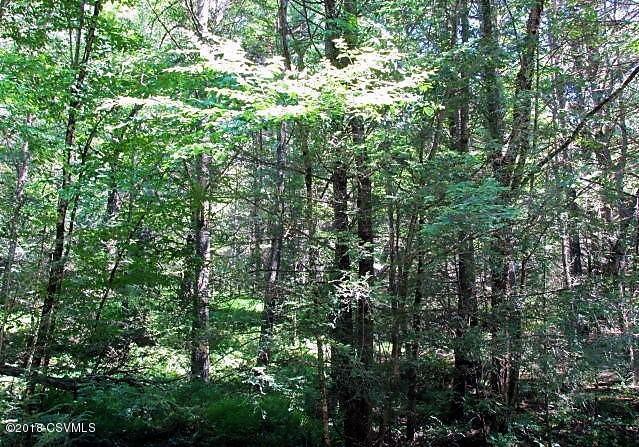 This 8.1 +/- Acres could be exactly what you are looking for. Located with easy access to I80 - Build your dream home among the trees. Property is located on both sides of Hetlerville Rd. See GIS Map. There are out buildings on property.